Hola friends! 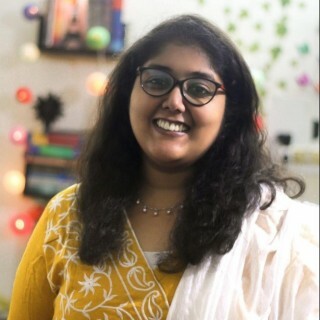 Today I have Shalini Basiwala who blogs at Shalzmojo doing a guestpost on my blog. She is one of the strong-minded and ambitious women I got to meet in this amazing blogging world. Her thoughts resonate in her blog posts and leaves a profound impact on her readers. She is a travel buff and her travel posts are worth a read, which are filled with memories, experiences and frank views. This post is part of a bloghop in December, where 28 bloggers have come together to support each other as a community.